They have been inspired by listening to Larry Levan, Tony Humphries, Shep Pettibone and Little Louie Vega. They were introduced to Vega later that year, learning about studio production and engineering from him, and by 1989, they were working on their own productions.In the years from 1986 through 1989 Mateo & Matos performed at a large number of club festivals and old school block parties in the tri-state area of New York. After several releases on their own Final Cut Records label, they went on to record for Oxygen Music Works, Henry Street, Nervous Records, Nite Grooves and Spiritual Life Music in the mid-1990s. Their debut album as producers, New York Rhythms, appeared on the Scottish Glasgow Underground Recordings label in 1997, with a second volume appearing the following year. In 1999, these were followed by The Many Shades of Mateo & Matos. They’ve since brought their work to deejay appearances in over 30 countries and dozens of original productions and remixes on record labels such as Manuscript Records Ukraine, King Street Records, Defected Records, and Large Records. 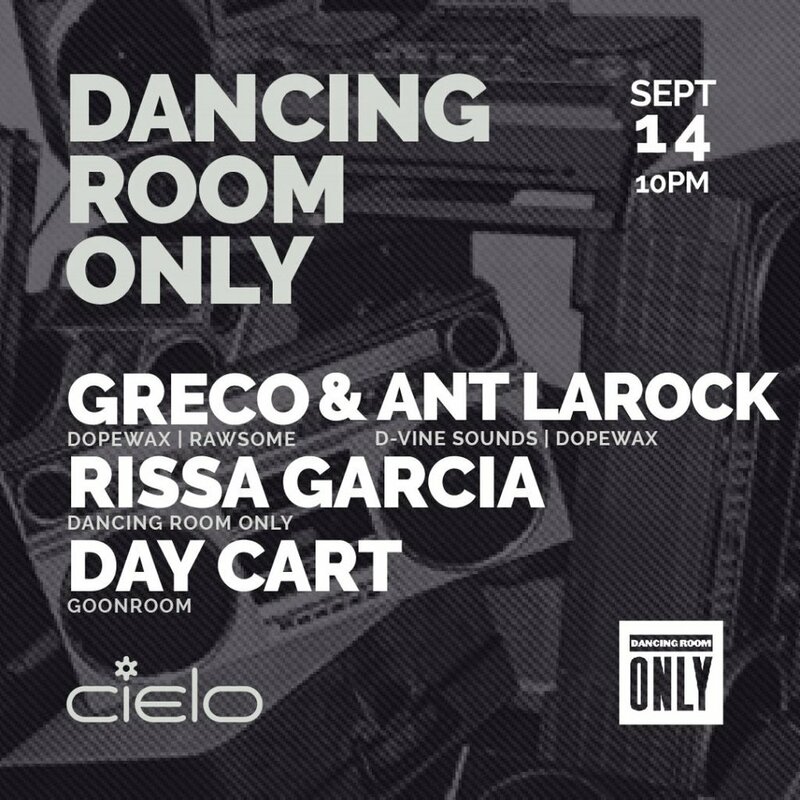 They’ll be joined by resident and NYC house main stay Rissa Garcia.